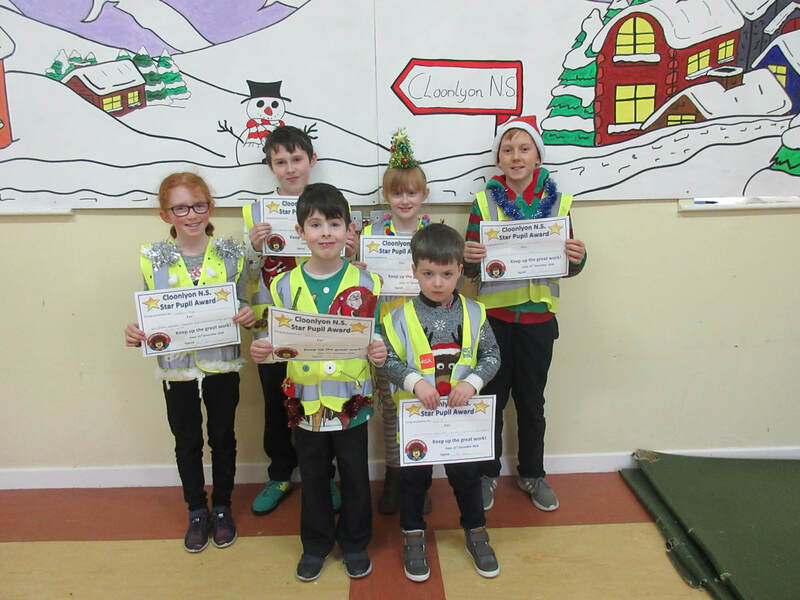 Cloonlyon N.S. 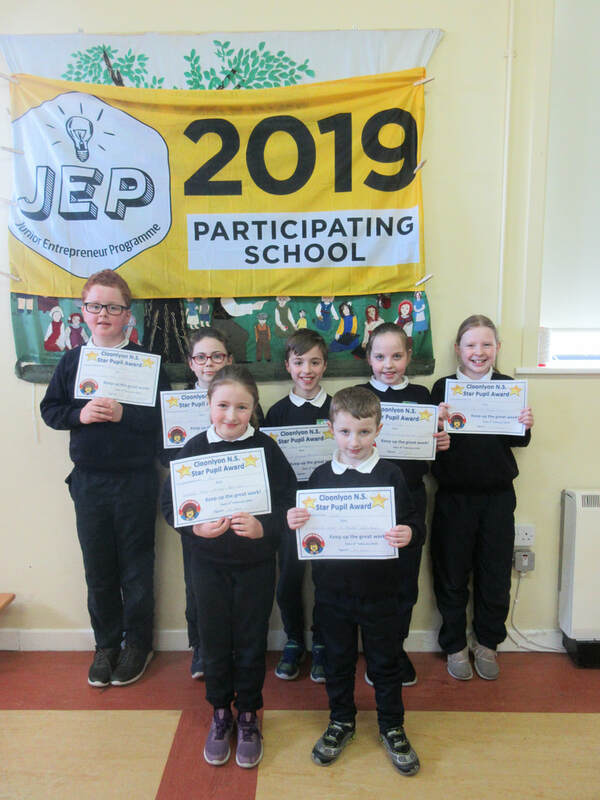 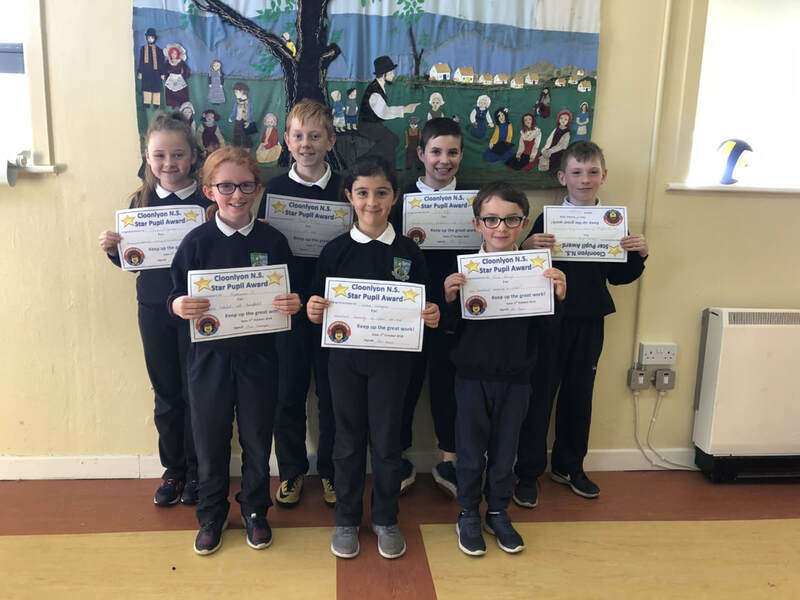 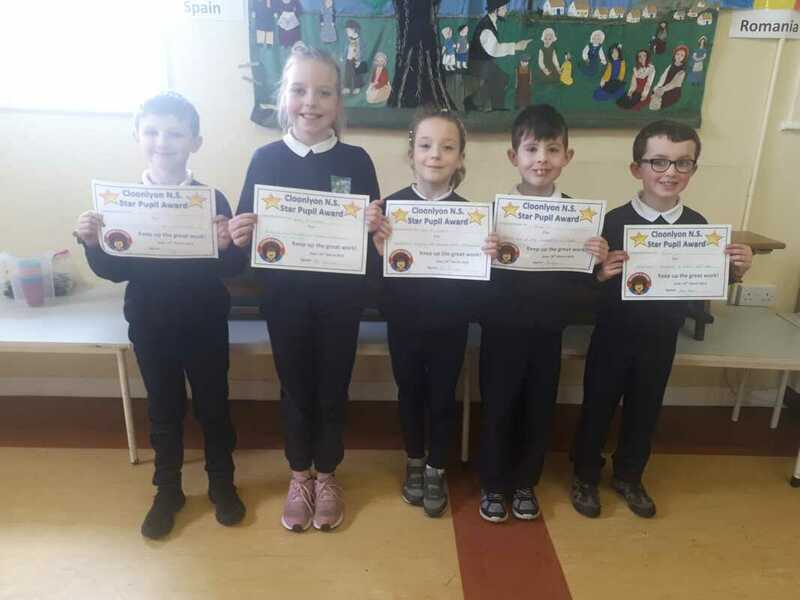 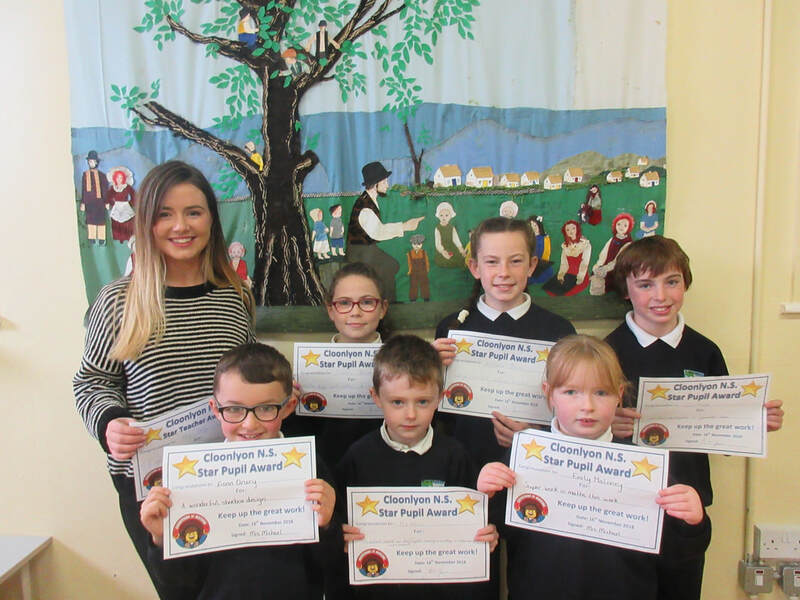 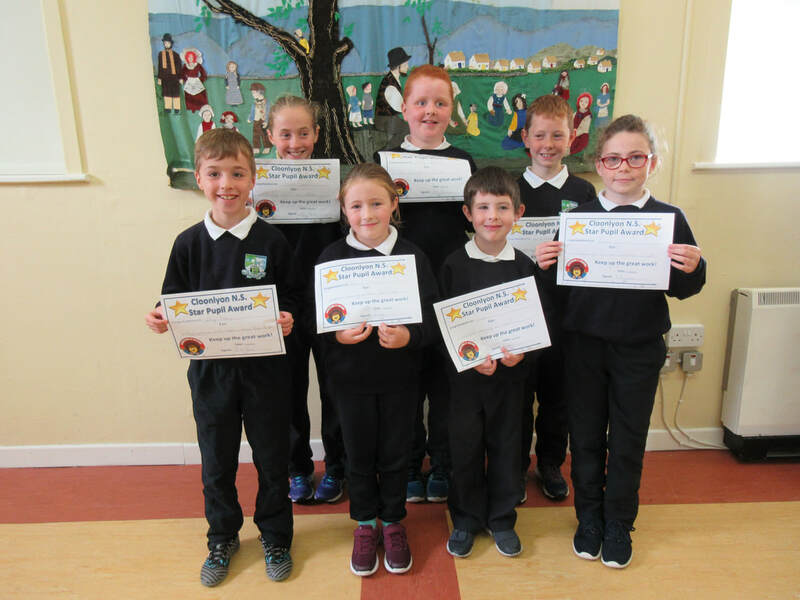 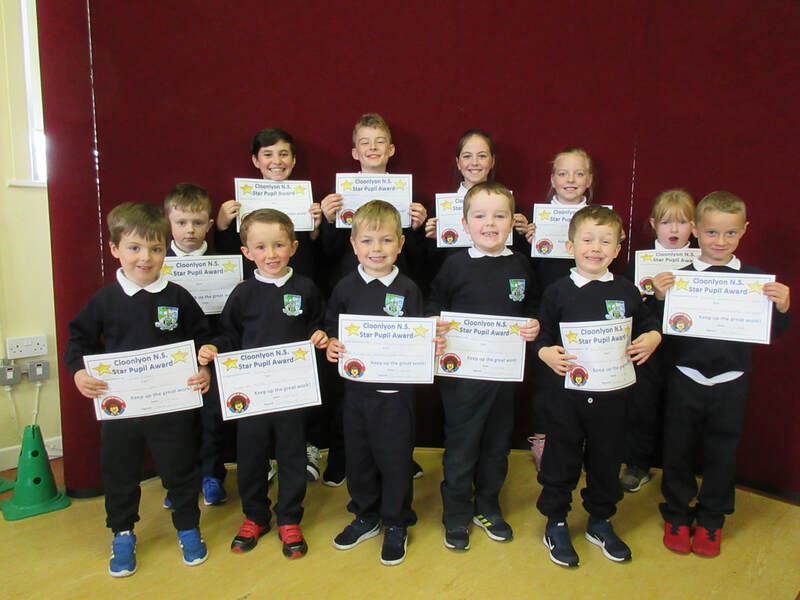 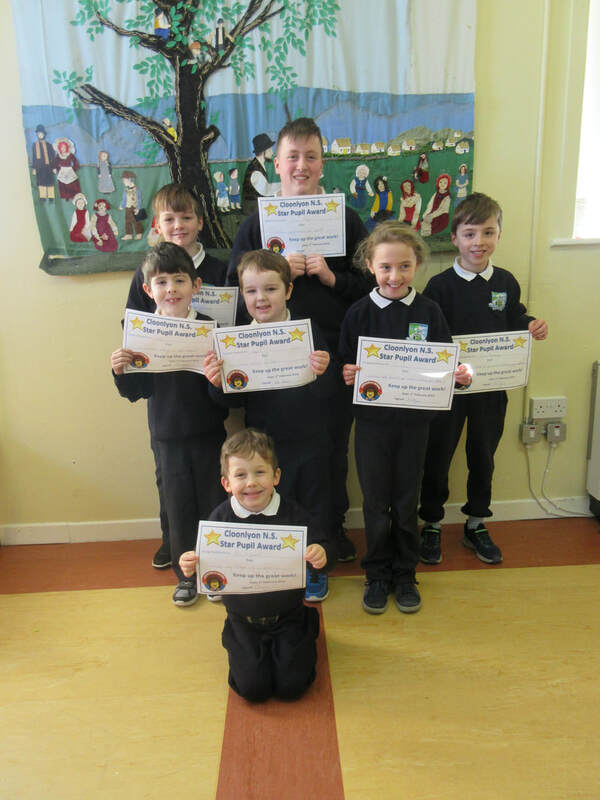 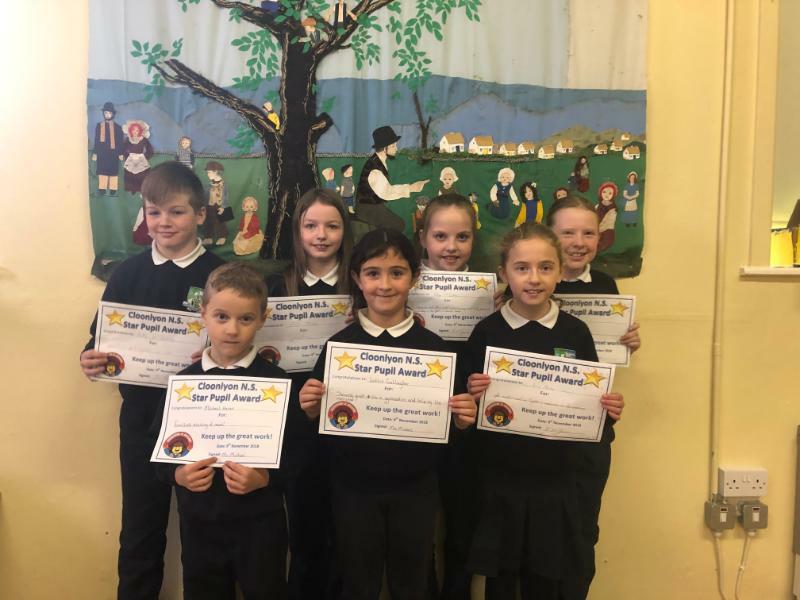 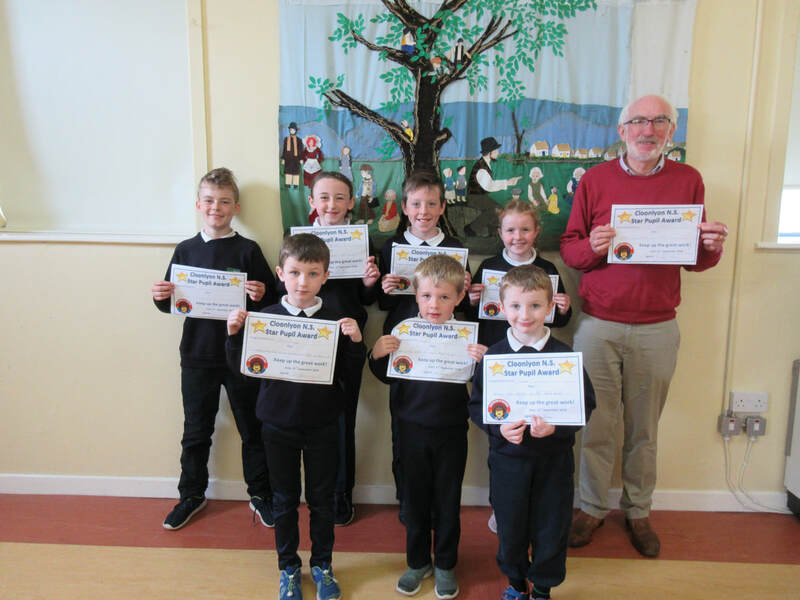 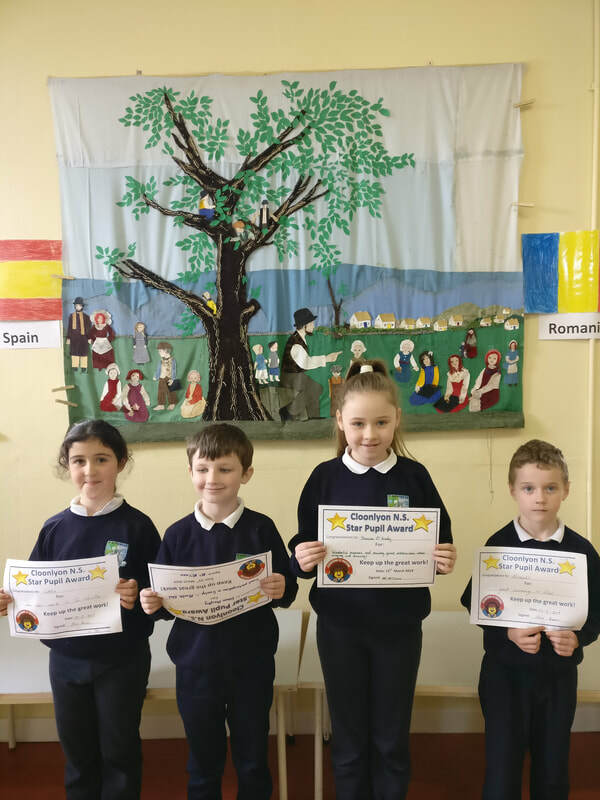 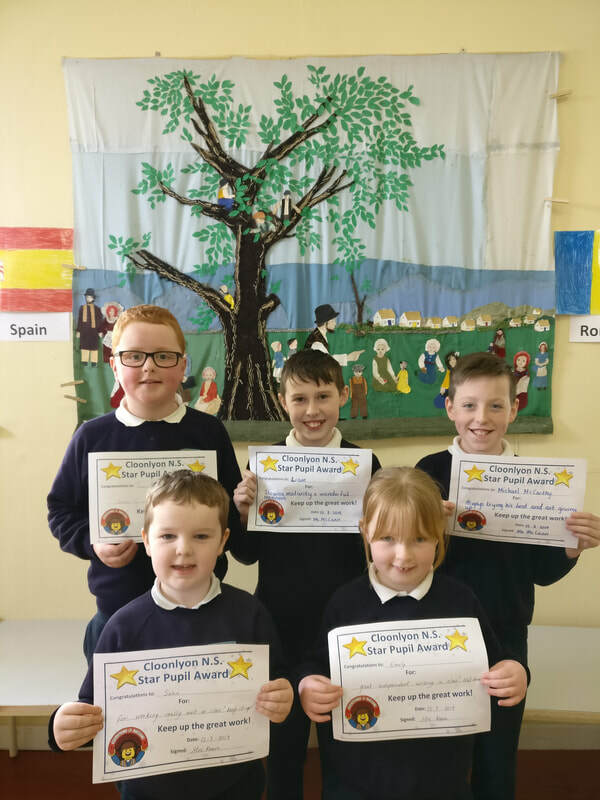 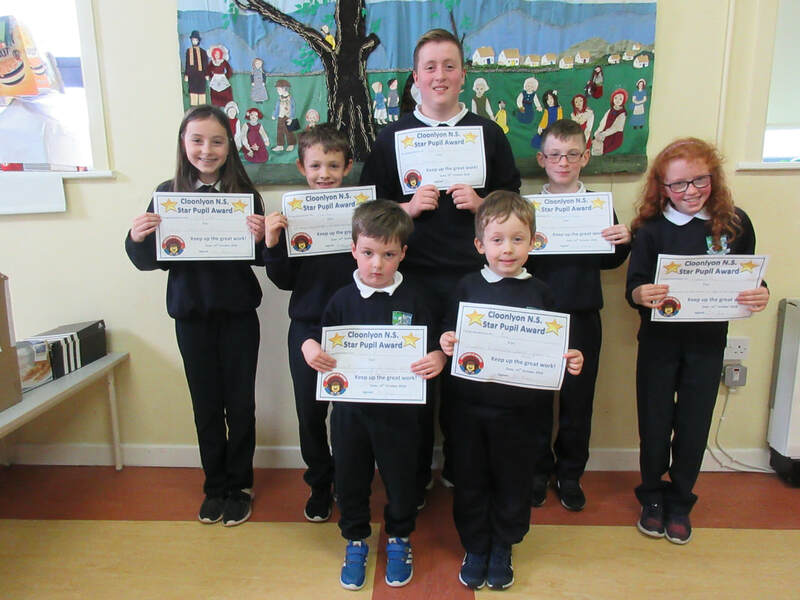 Star Pupil Award 2018-2019 - Cloonlyon N.S. 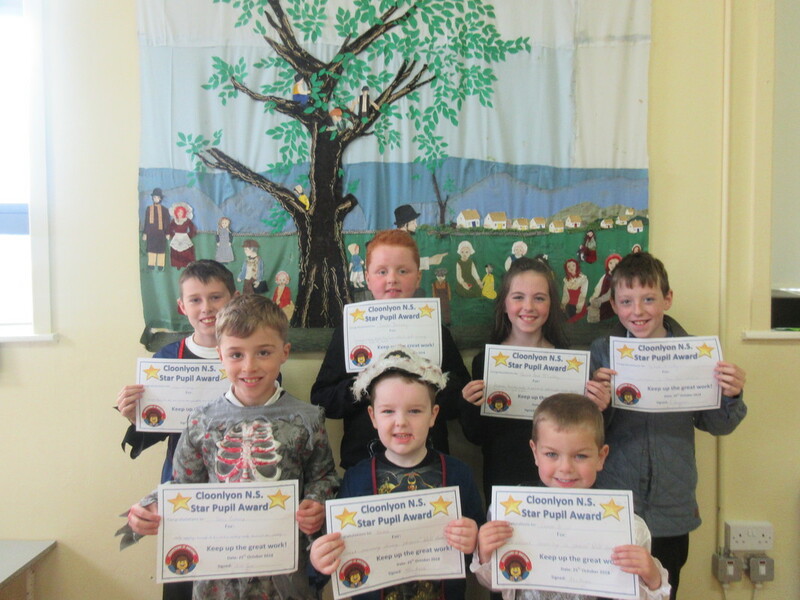 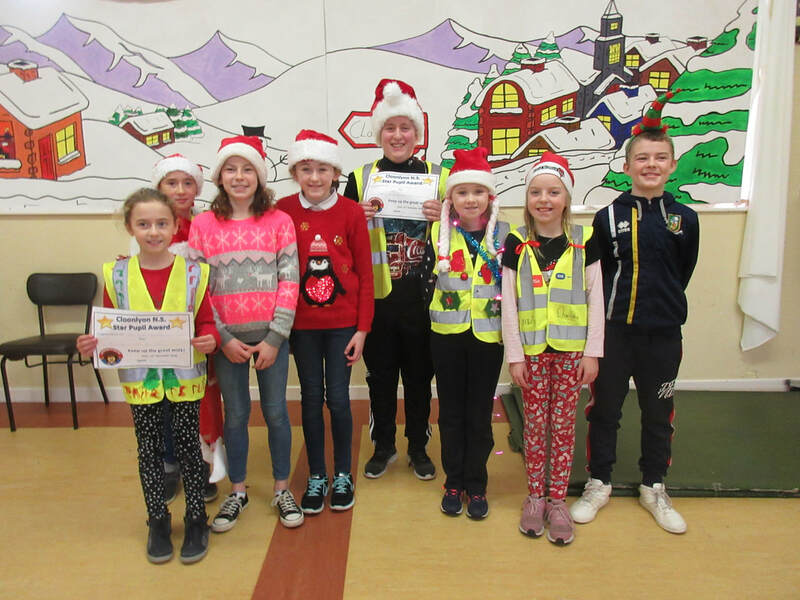 Many congratulations to the very first proud recipients of Cloonlyon N.S. 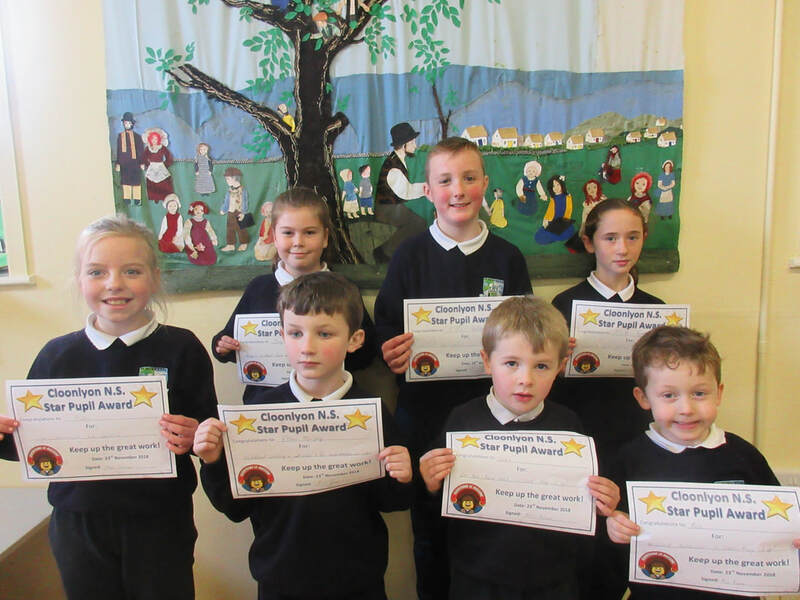 Star Pupil Award.The coveted reward recognises and acknowledges excellence across many different areas in school life. 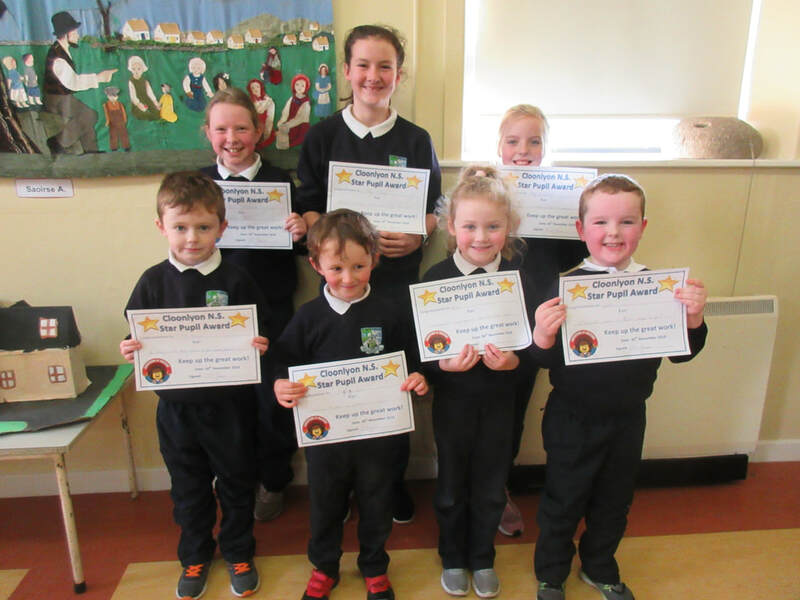 Comhghairdeas le gach duine!